Summit County highways and byways will be teeming with activity this weekend and, at times. There are numerous special events planned including an outdoor concert at Deer Valley, the Ragnar Relay race and Park Silly Sunday Market. There will also be plenty of tourists heading our way just to enjoy the Fourth of July weekend. That means motorists, cyclists and runners will all be jockeying for space on local roads and to ensure that all of them — residents, guests and competitors — have a fun and safe holiday we hope drivers throughout the area will make an extra effort to be alert, courteous and, above all, patient. The Ragnar Relay race will likely have the biggest impact with more than 11,000 runners expected to participate. The 200-mile course runs from Logan to Park City and will affect traffic throughout Summit County on State Road 32 on the east side of the county before moving into Park City. Motorists are likely to encounter runners and their shuttle vehicles at various points from Heber to Henefer and along State Roads 224 and 248 in Park City. For the most part, participants are careful to stay out of the main thoroughfare, but drivers should be on the lookout for weary racers who may wobble into their lane or for cyclists who are trying to weave around the runners on the county’s narrow shoulders. Other traffic impacts will likely include the load-in and load-out of the concert venue at Deer Valley on Saturday evening, the ever-popular Silly Market on Sunday and the inevitable late Sunday exodus of campers who have spent the weekend in the county’s National Forest lands and state parks. 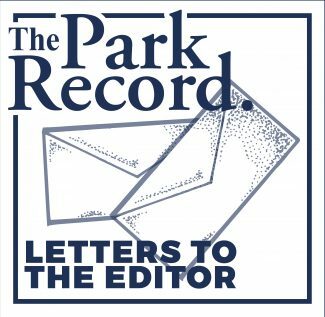 After a busy spring road-construction season, the incoming wave of summer visitors may seem a bit daunting but it should be welcomed as a positive indicator of a healthy economy in a beautiful location. 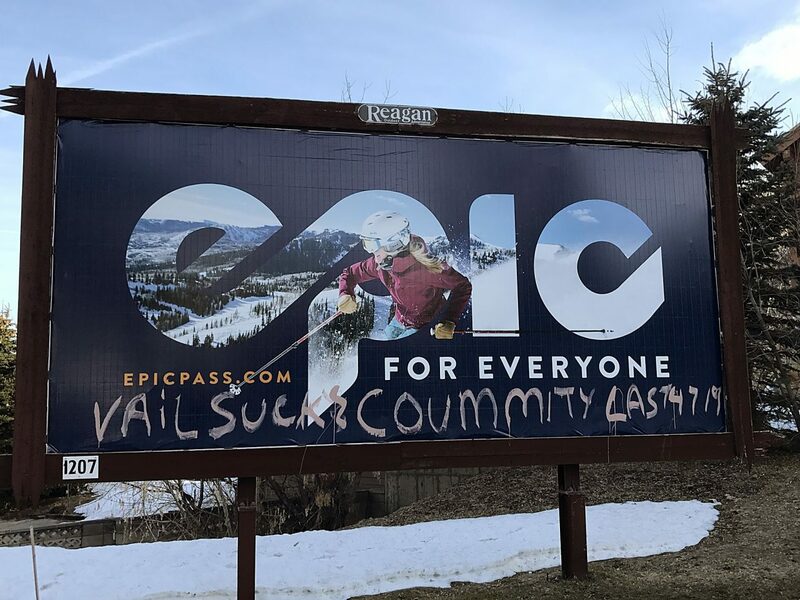 Park City and Summit County have become experts at hosting major events and have a track record of ensuring public safety. But everyone needs to pitch in. Check out the event organizers’ websites for specific traffic information, adjust your travel plans accordingly and use public transit when possible. It’s going to be a busy weekend. The best advice we can offer is to sit back and enjoy it.